Yianis Tokalatsidis | An advertisment. 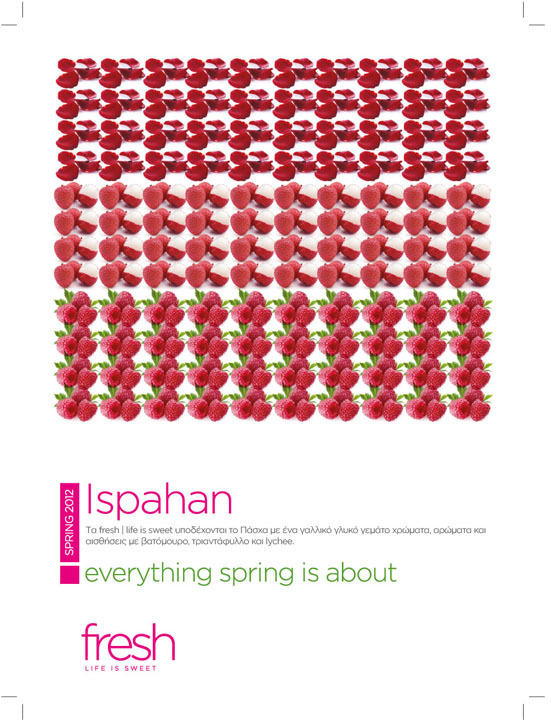 “Ispahan” advertisment for fresh | life is sweet. Published in marie claire.